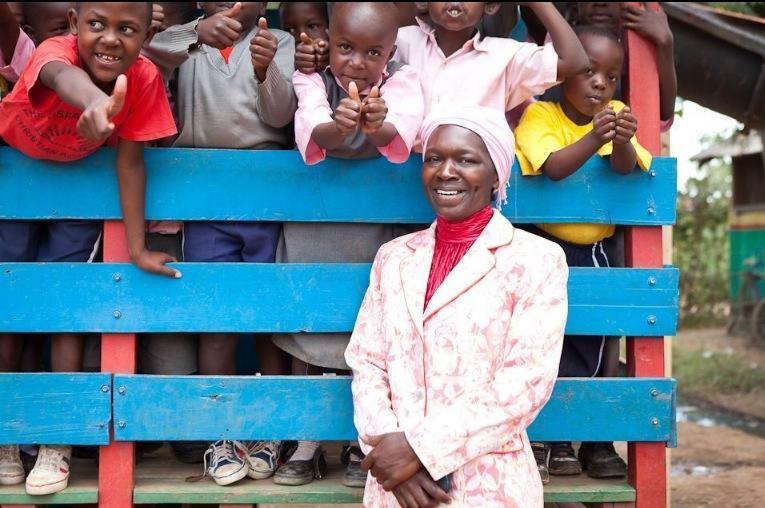 VisPa is an education-focused Christian mission in western Kenya, caring for impoverished children from preschool level through to university. Founded in 2007, VisPa is run by local Kenyan staff. We have an orphanage, a nursery, a primary school and a secondary school which care for and educate almost 600 children every year, as well as supporting young people through university. VisPa is a registered charity and is funded largely through donations while seeking to become more self-sufficient. You are warmly invited to a wonderful night of music and fellowship! Friends of VisPa is a Christian charity based in Northern Ireland, set up to support the work of VisPa. It provides financial, material and spiritual assistance, through child sponsorship, school building projects, clean water access and Christian literature. Its members have been involved with VisPa since 2006, being part of the outreach and ministry.